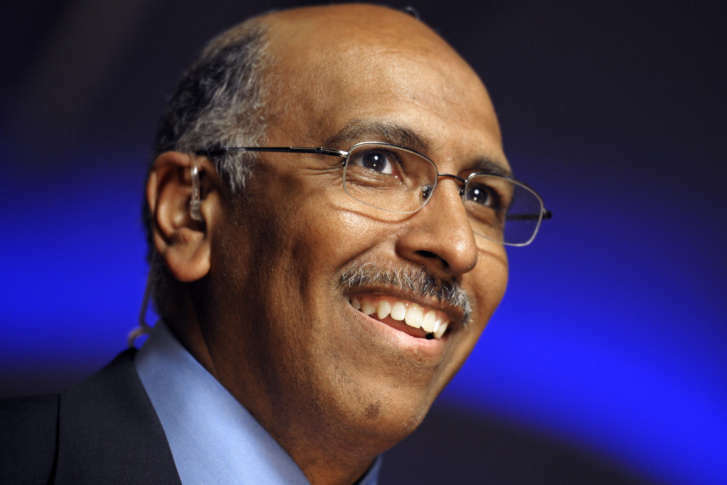 Michael Steele, a Republican who served as Maryland’s lieutenant governor from 2003 to 2007, gives some advice for a healthier political climate. Maryland Gov. Larry Hogan says he will again push to exempt pension income for military veterans from state income tax. 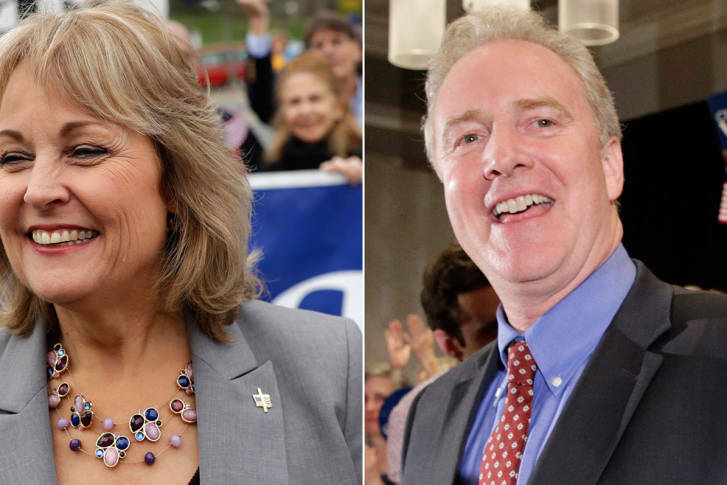 In a new poll, likely Democratic voters in Maryland say they don’t know enough about the current crop of Democratic candidates to decide who they’d back as their party’s standard-bearer to challenge Republican Gov. Larry Hogan in next year’s gubernatorial election. 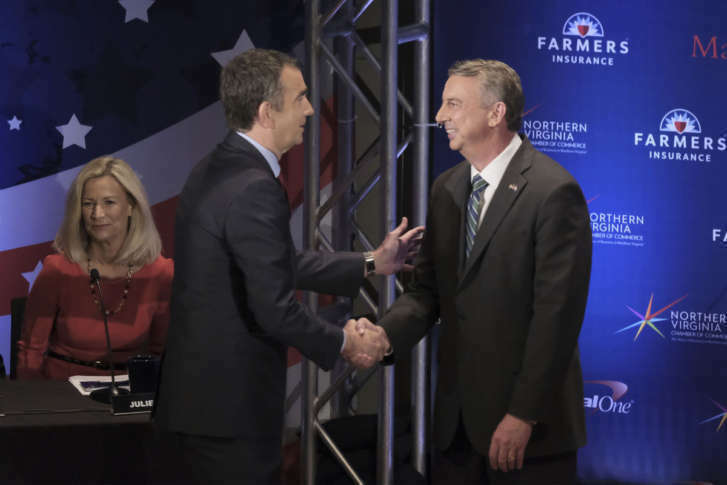 Six weeks before Virginians head to the polls, Democratic candidate for governor Ralph Northam leads his Republican challenger Ed Gillespie, according to a new survey of likely voters. Meanwhile, in Maryland, which is still more than a year out from its 2018 gubernatorial election, current Republican Gov. Larry Hogan remains popular. 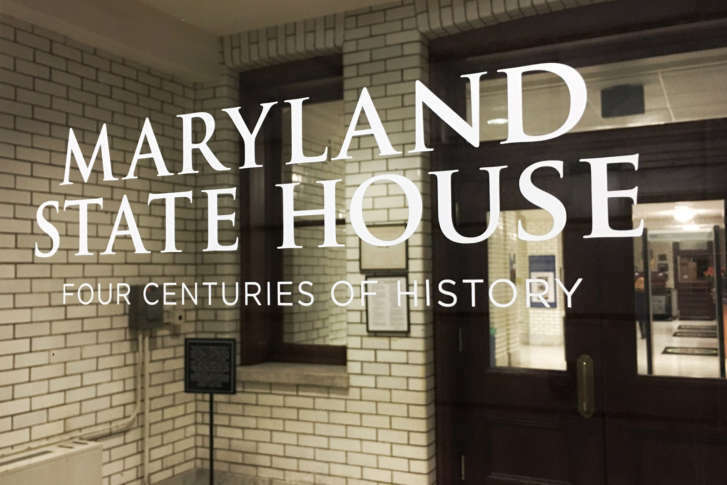 Maryland’s governor signed 210 bills into law on Friday, but dozens of others will go into effect without his signature. 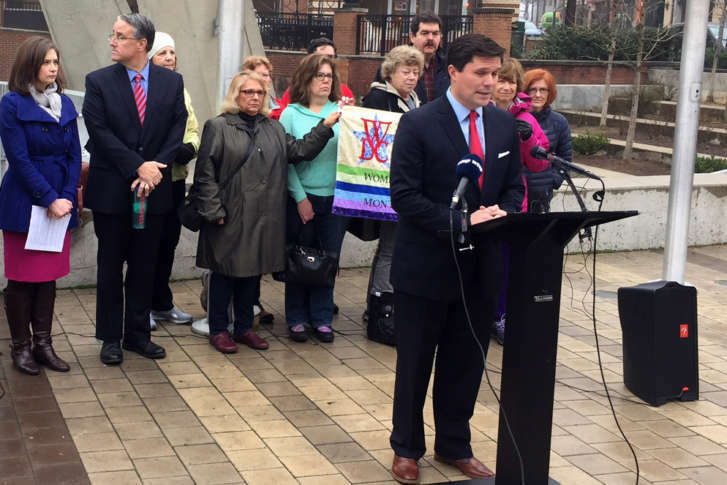 Maryland Democratic lawmakers attacked Gov. 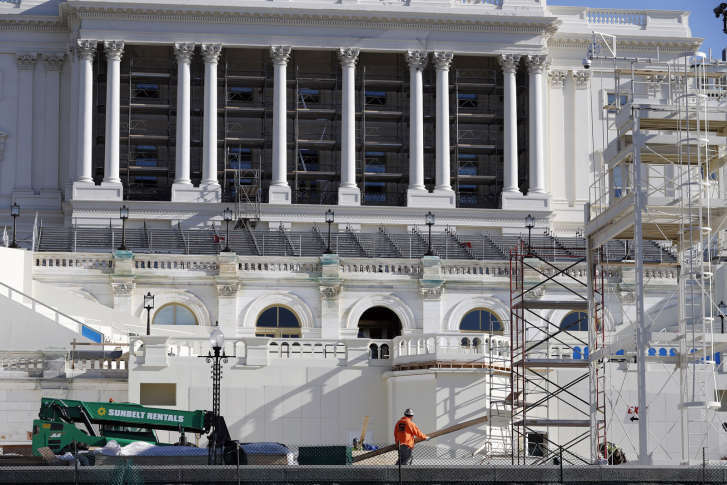 Larry Hogan on Monday for not speaking out against President Donald Trump’s policy proposals involving the budget, health care and federal workers, which state officials said could have devastating effects on state residents. Several of Gov. 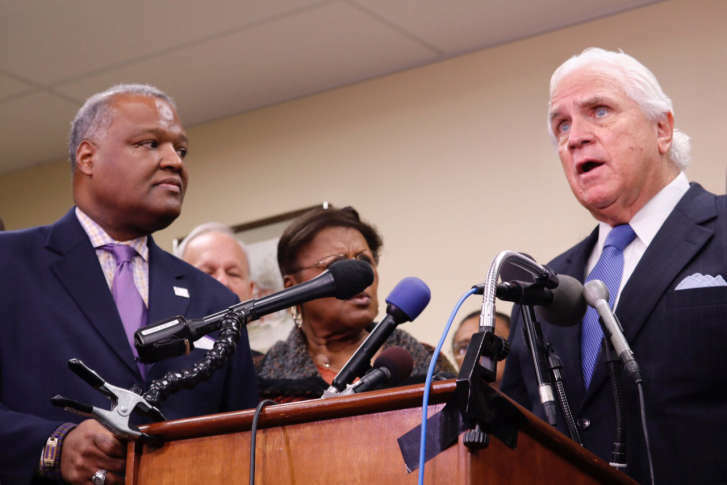 Larry Hogan’s legislative priorities, including changes to a transportation funding law and ethics reforms, are heading to committee for consideration. 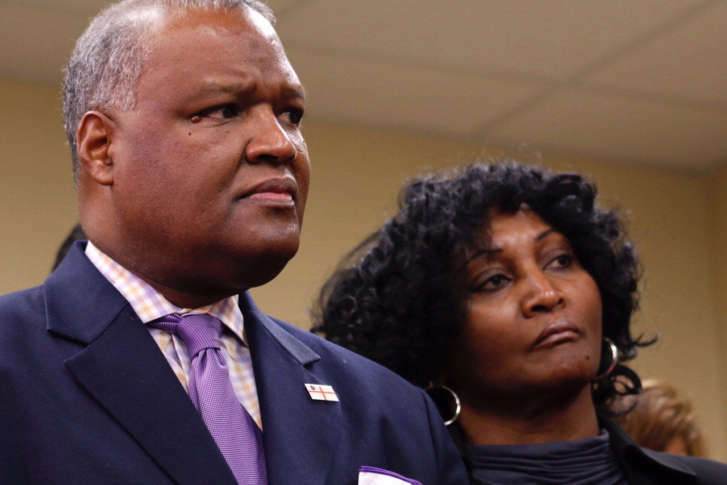 Prince George’s County officials say the Hogan administration is shortchanging a new hospital slated to be built in the county. 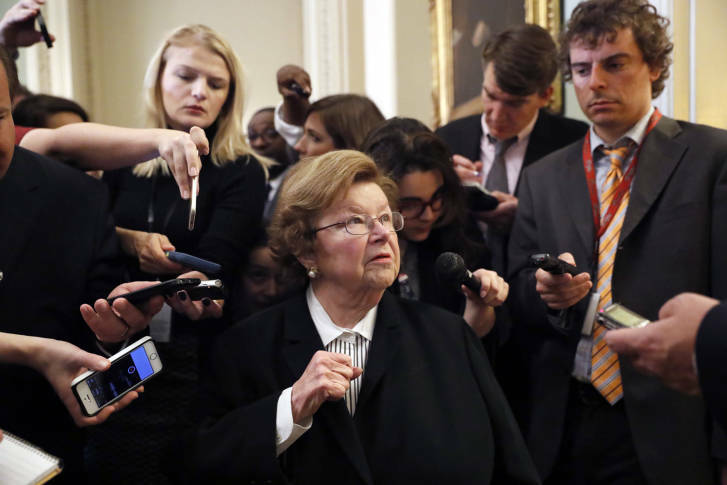 Sen. Barbara Mikulski, the longest serving woman in the history of Congress, bid goodbye to her colleagues in the Senate but not to her community in Maryland, suggesting she would continue to work for her beloved state even upon her retirement. 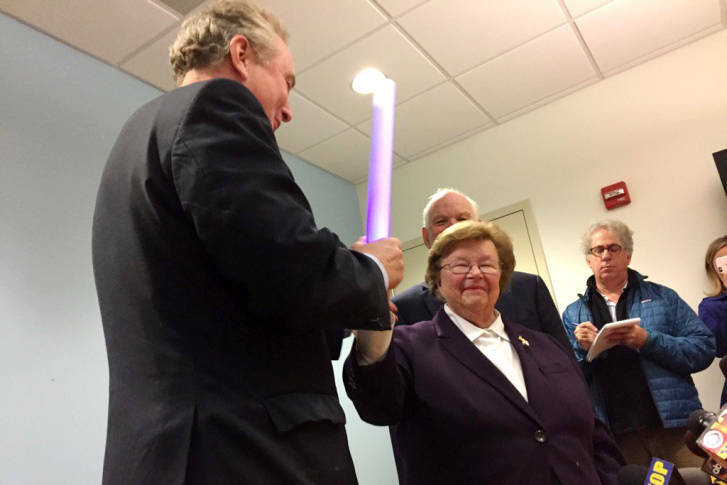 The longest-serving woman in the history of Congress stuck to tradition on Wednesday enjoying a post-election breakfast at a Fell’s Point eatery near her office where she passed the torch, literally, to her successor, Chris Van Hollen. 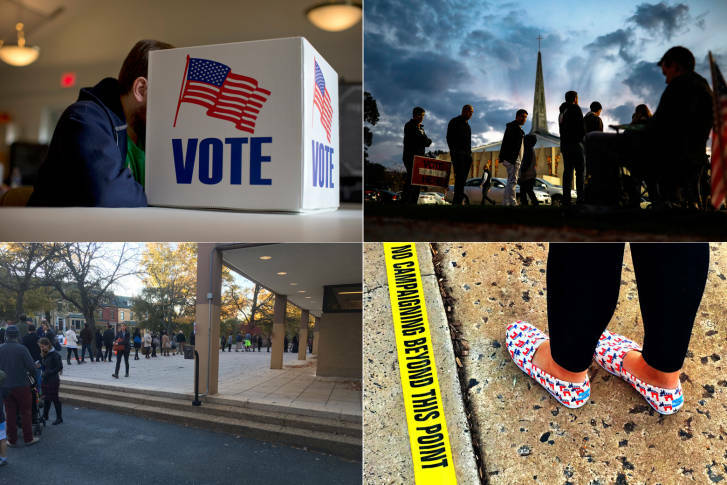 Maryland voters will decide who will replace retiring Sen. Barbara Mikulski in Congress plus choose their member of the U.S. House in addition to making their pick for president on Tuesday. Here’s a look at some of the key matchups in the D.C. suburbs.